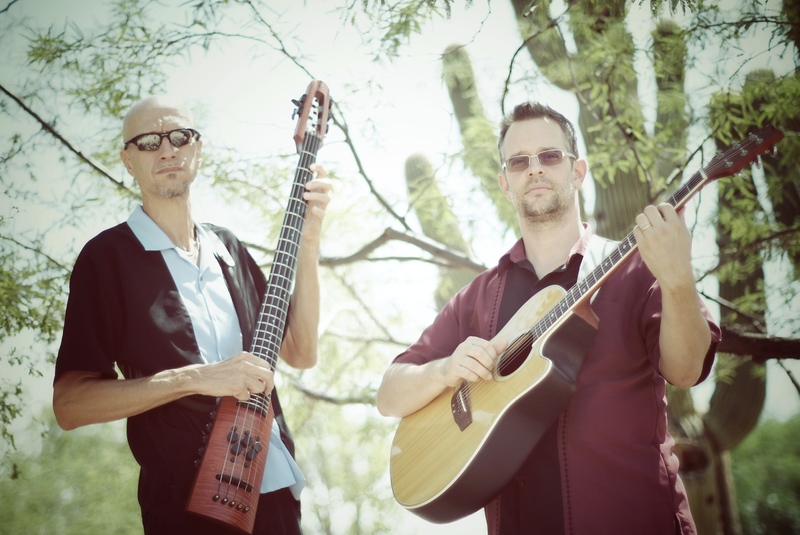 Sol Gitana is a Latin music duo from Phoenix, Arizona. The duo features Jeff Lauffer on guitar and Jimmy Peggie on bass. 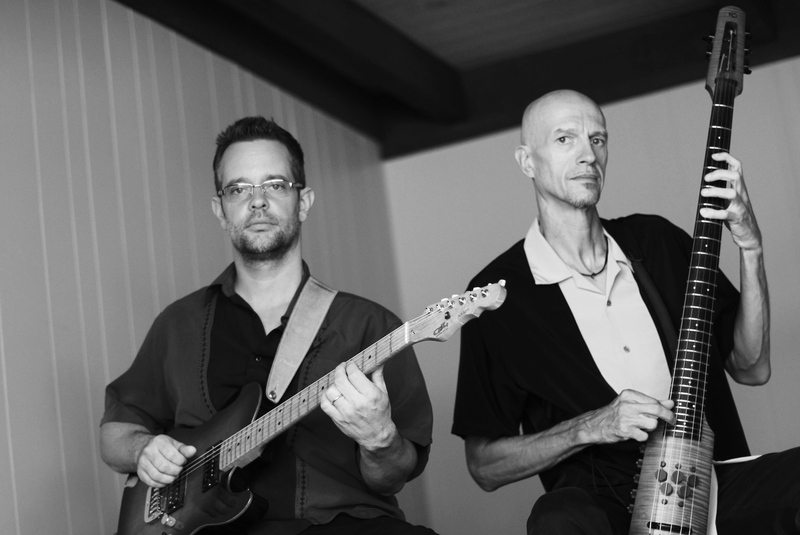 Their music is romantic and warm and creates the perfect ambiance for all types of occasions. Sol Gitana has been playing around Arizona for years and always enjoy a great response from their audiences. Past clients include the Desert Botanical Gardens, Scottsdale Center for the Arts, Scottsdale Princess Resort, Montelucia Resort as well as many other resorts and restaurants. The music has created the perfect ambiance for public performances as well as corporate events, weddings and parties.